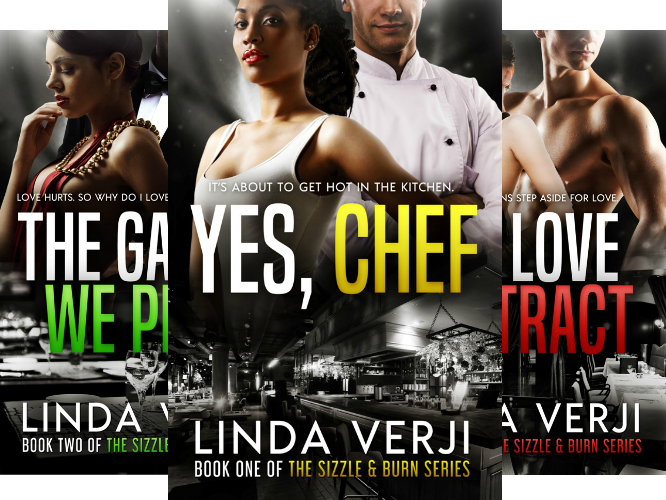 The second book in the Sizzle & Burn series, The Games We Play, is on the burner and almost done. I’ve finished writing and editing it and now I’m just waiting for my editor to do her thing. When it’s cooked, I’ll let you know but you need to be in My Book Club if you want firsthand information. Are you there yet? 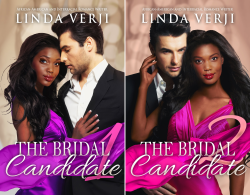 This entry was posted in What I'm Writing and tagged #AmWriting, behind the scenes, book updates, bwwm romance, contemporary romance, Interracial Romance, production notes, the games we play on April 10, 2017 by Linda Verji.